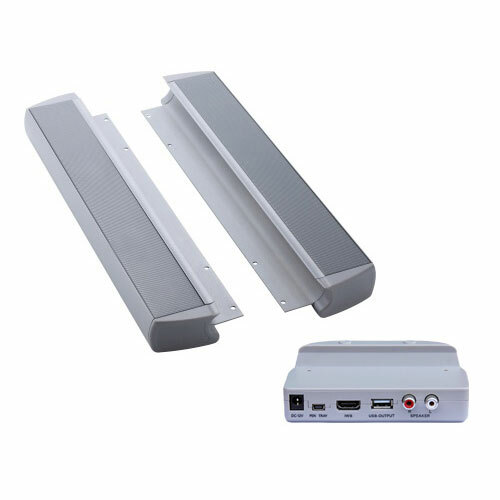 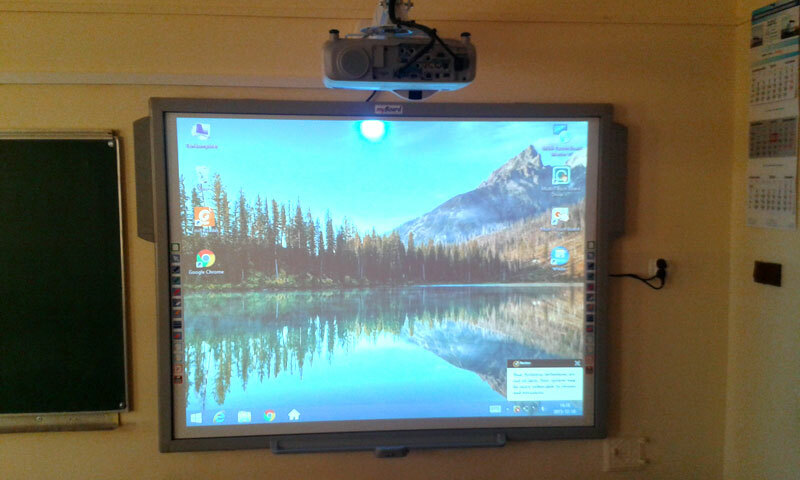 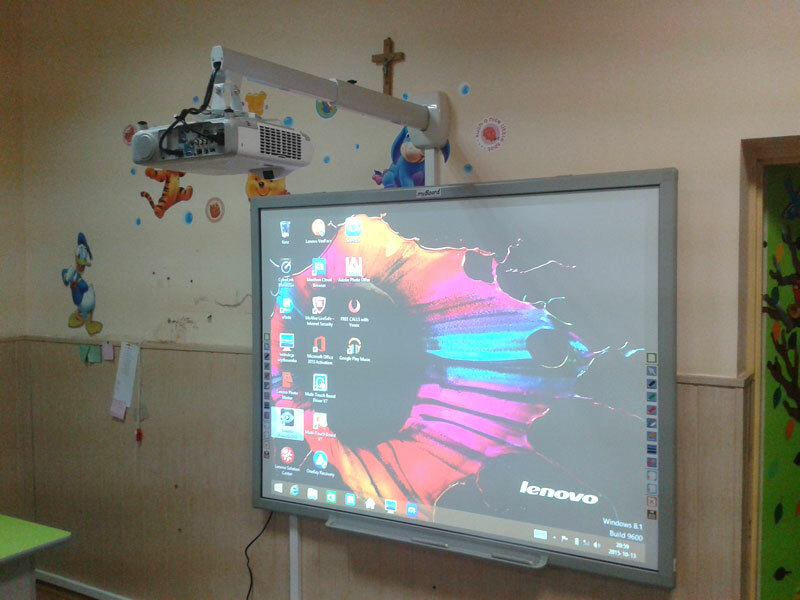 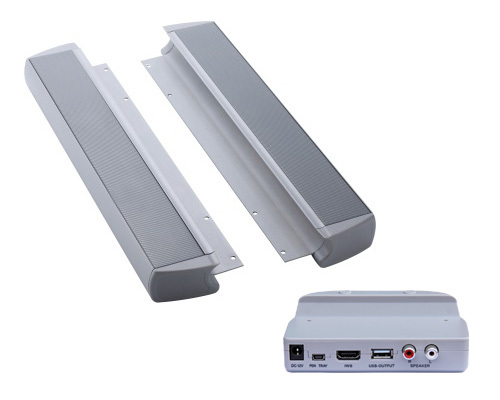 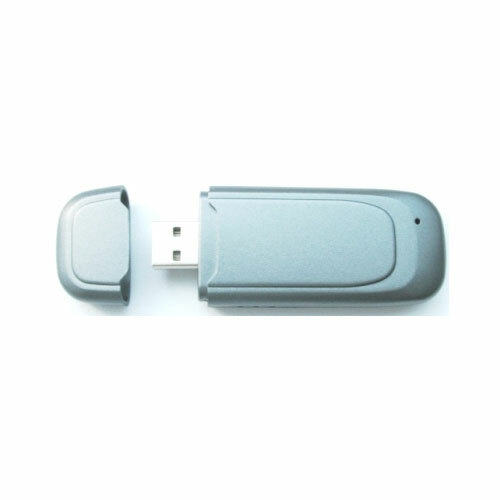 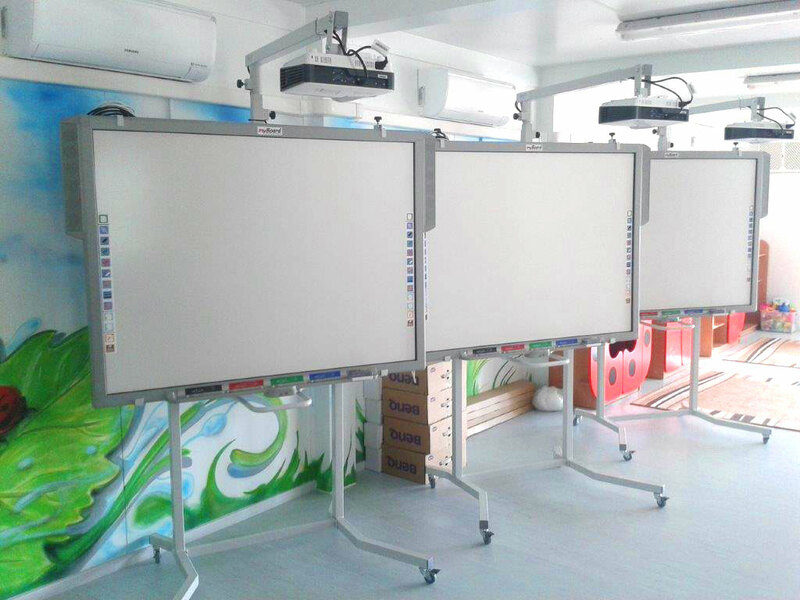 myBoard Silver infrared touchscreen interactive whiteboards (DTO series) are exclusive, comfortable in use, feature-rich and reliable devices with sophisticated design. 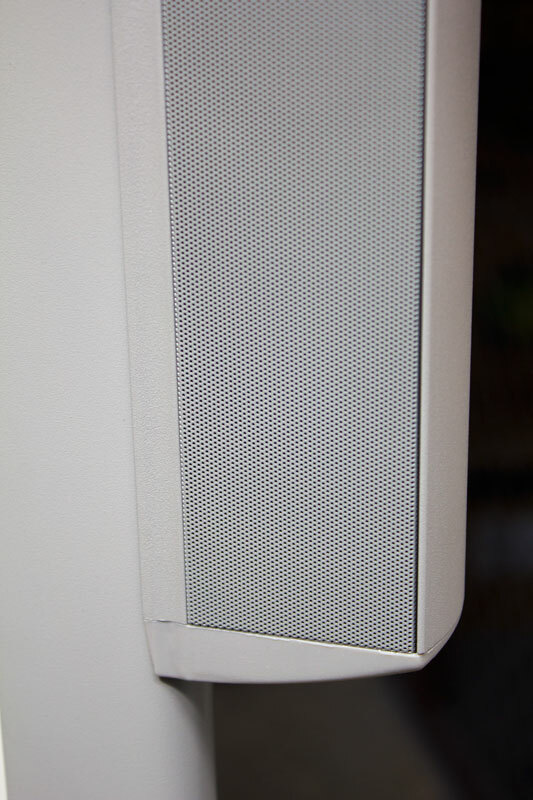 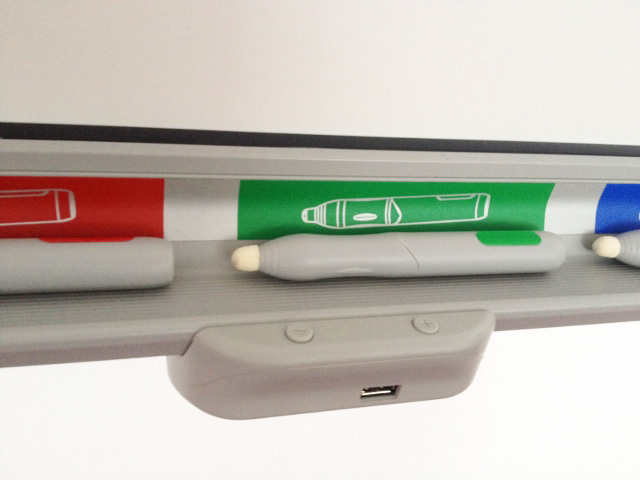 Noteworthy are all dedicated accessories, like an interactive pen tray or a set of speakers with a connectivity hub. 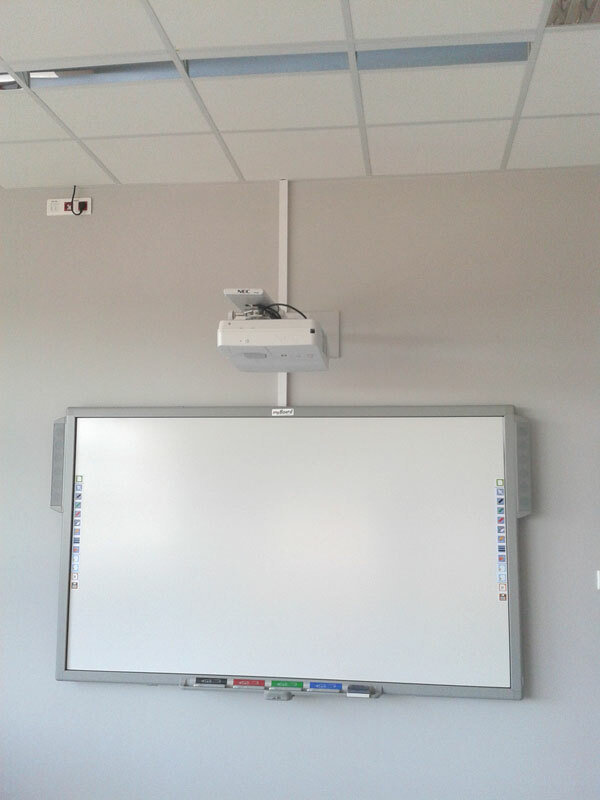 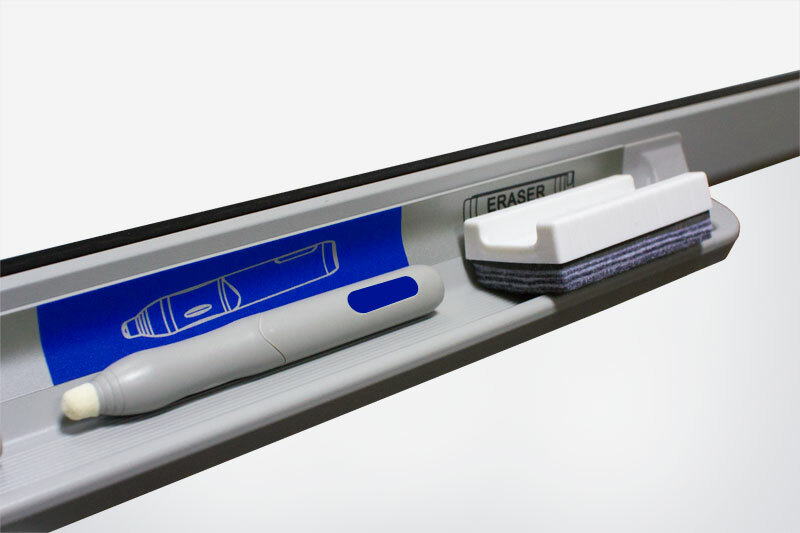 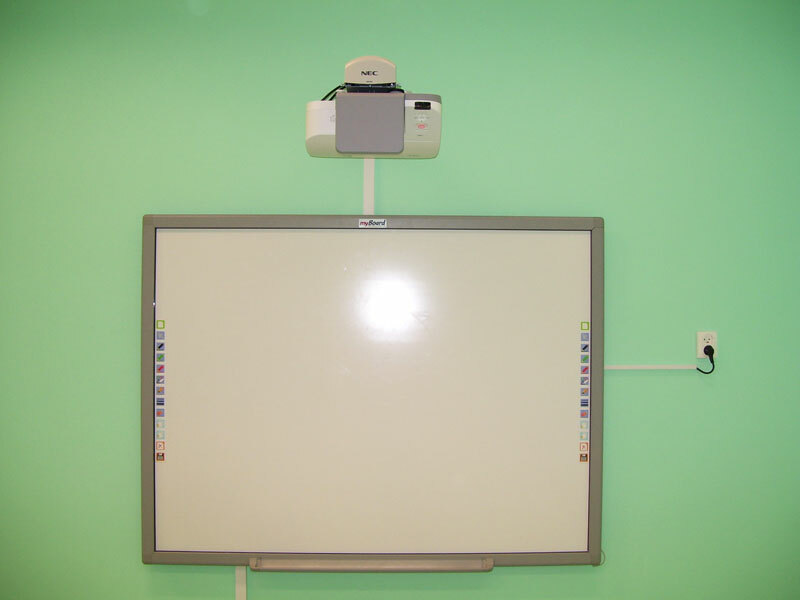 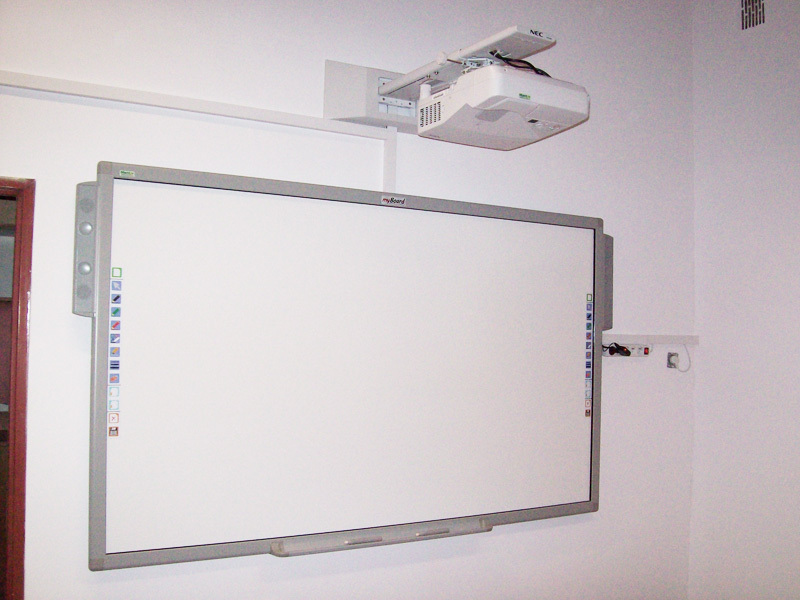 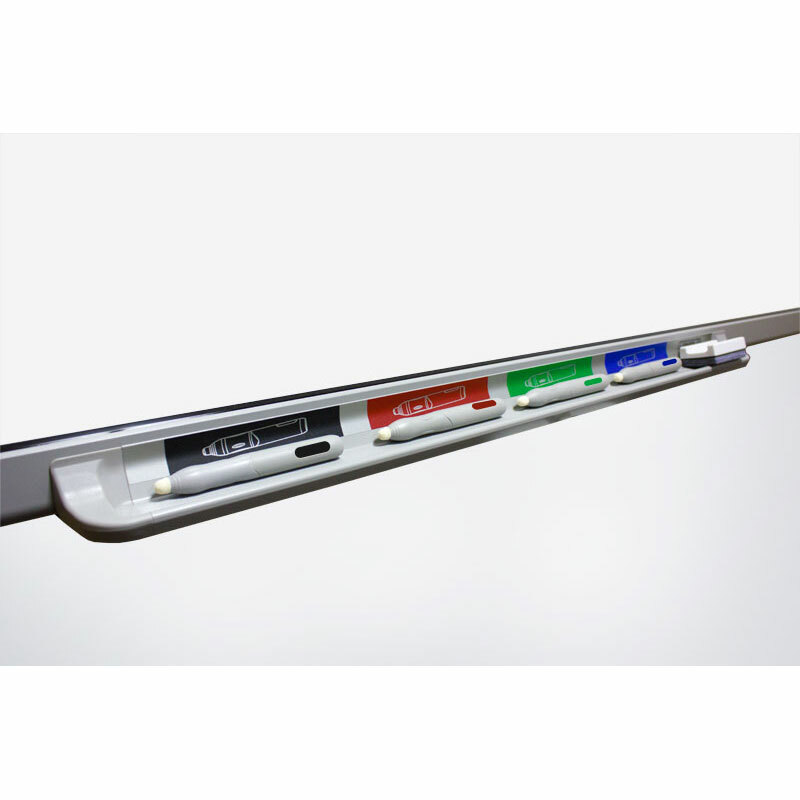 The whiteboard with the accessories make a high-quality, coherent and prestigious product. 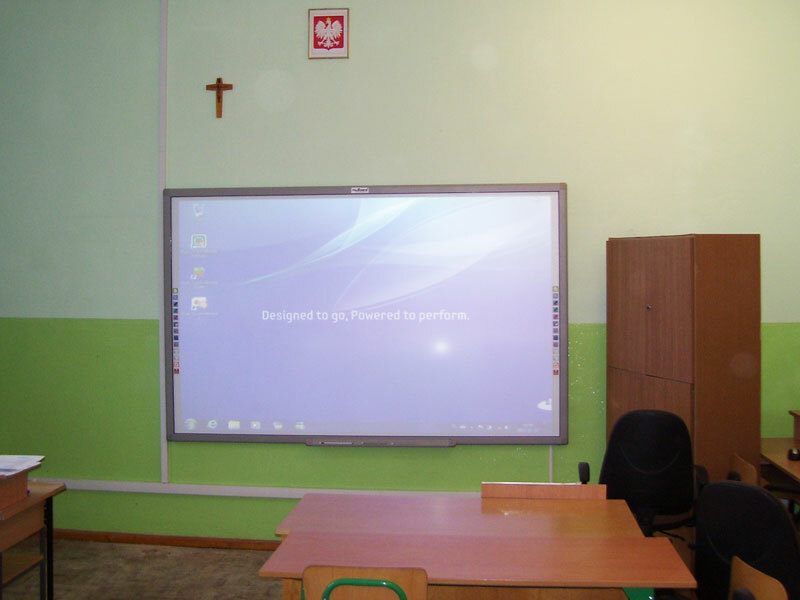 What makes myBoard unique is not only a prestigious design. 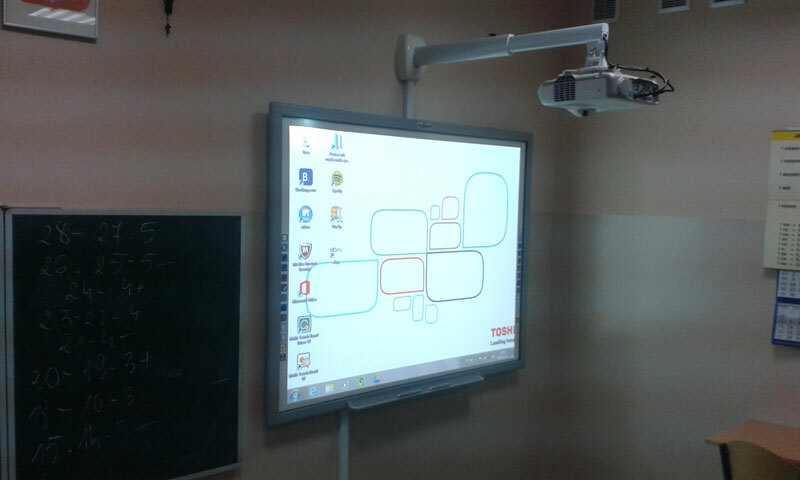 The whiteboard is also a perfect tool for business and education. 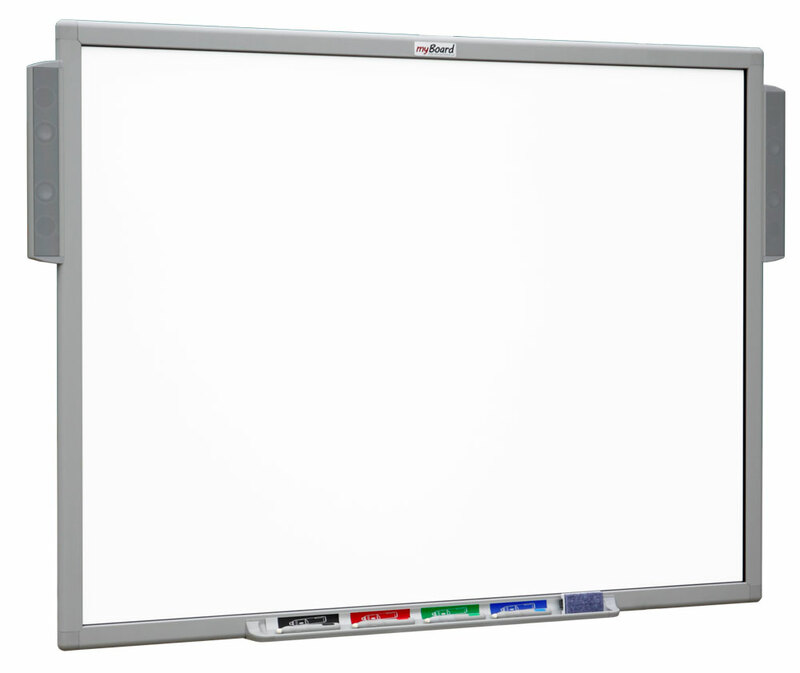 The myBoard whiteboards are dependable and convenient. 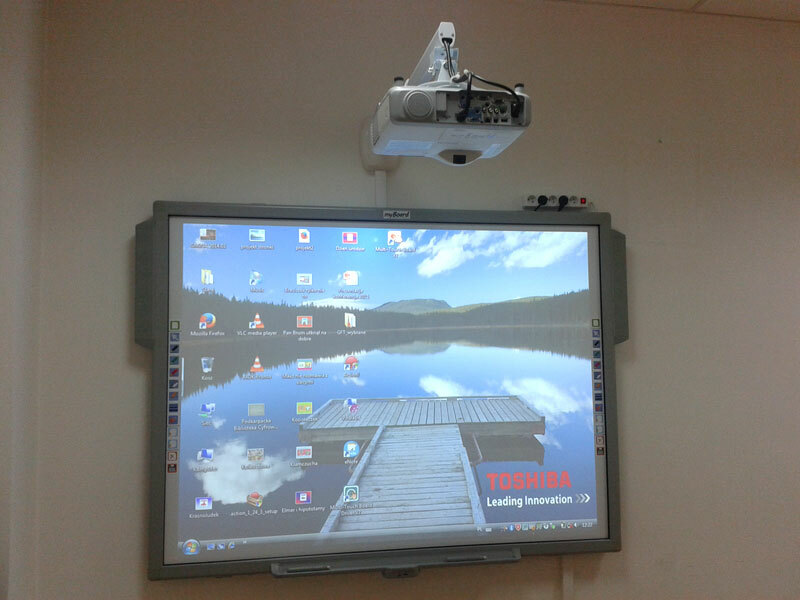 Mentor company cares about the high standard of the brand and guarantees production continuity, warranty services and technical assistance. 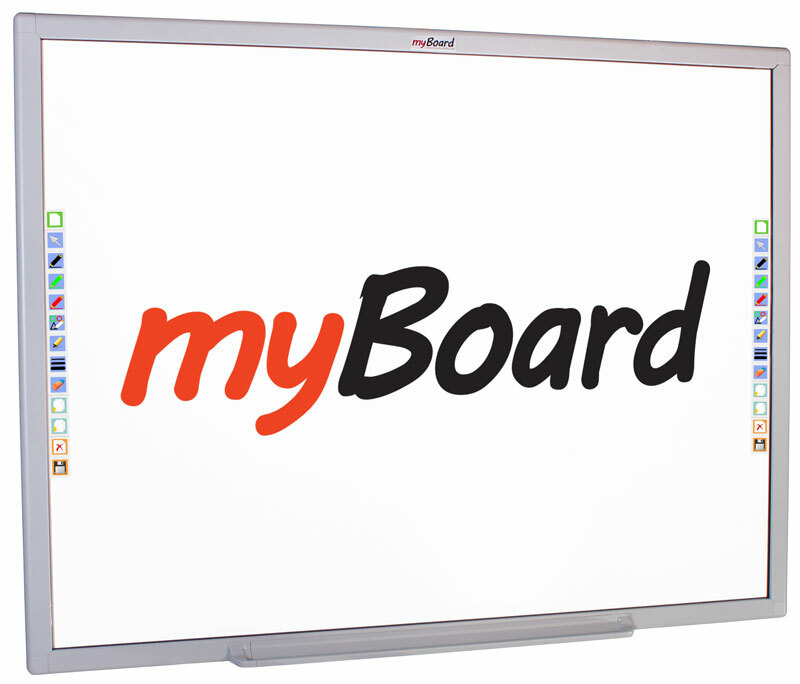 myBoard brand is owned by the Mentor company; a language laboratories producer and multimedia solutions integrator which sets the trend for new technologies for education. 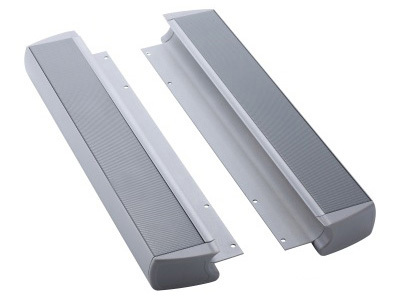 Mentor cares about quality, durability and popularity of all the myBoard products. 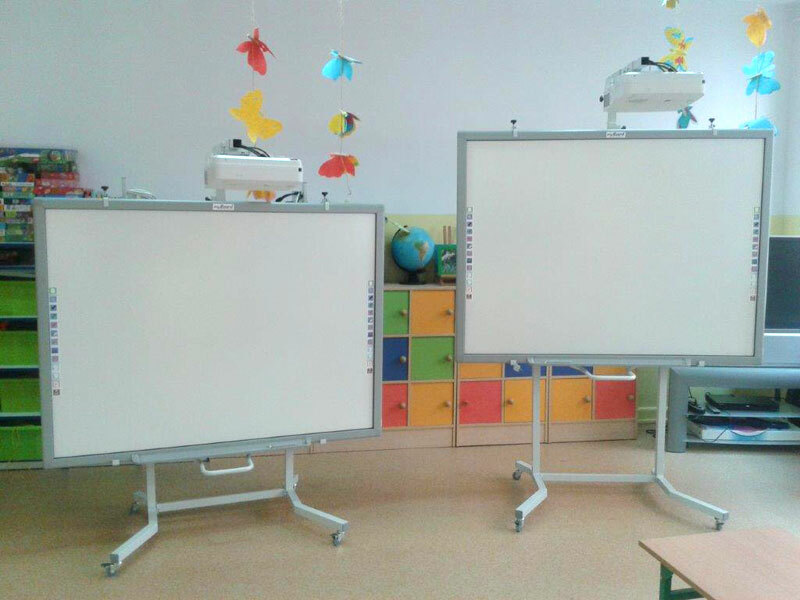 Their components, technical parameters, functionality and appearance are all carefully chosen. 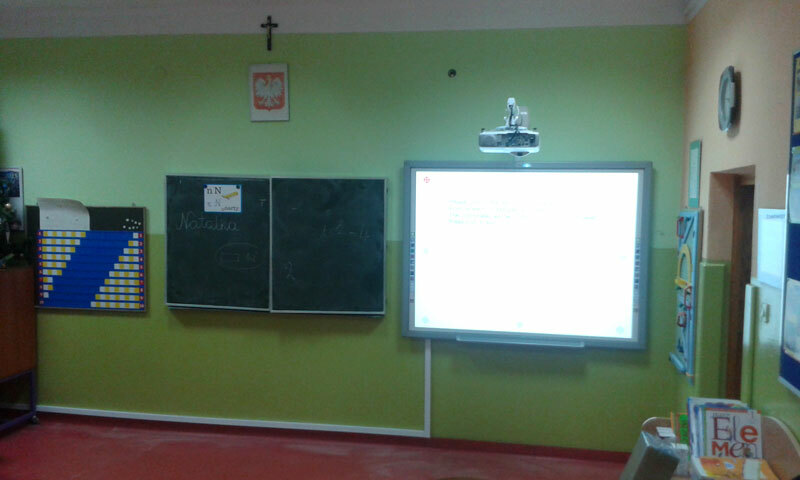 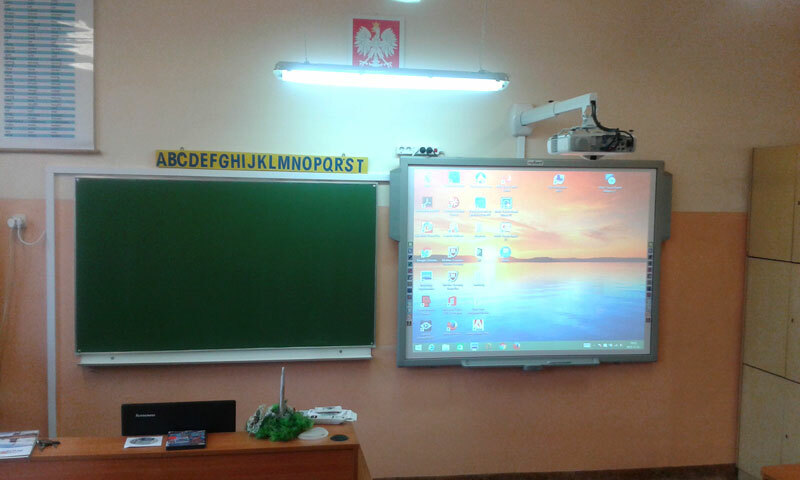 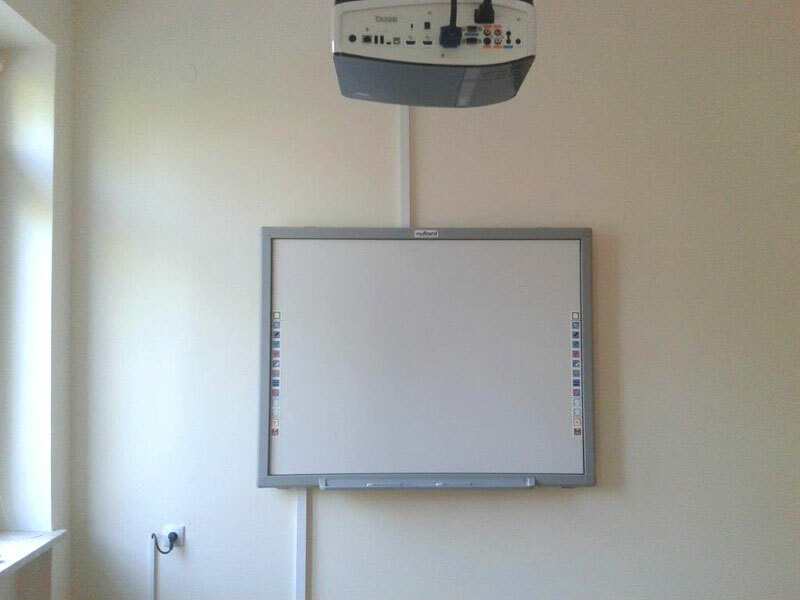 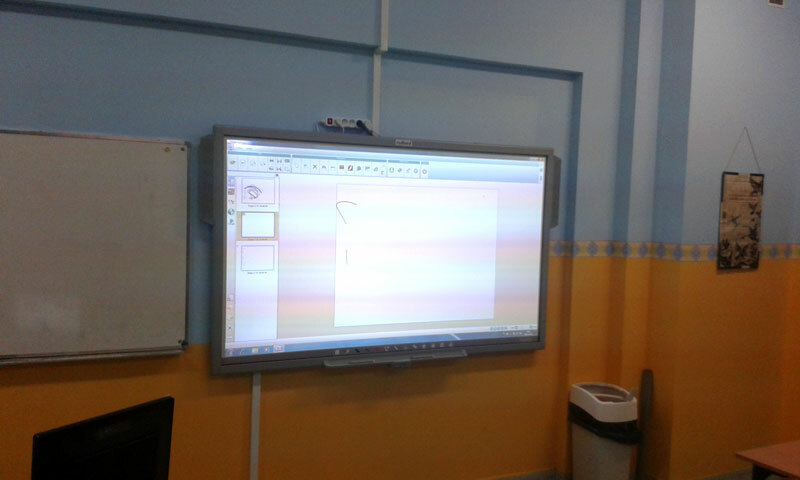 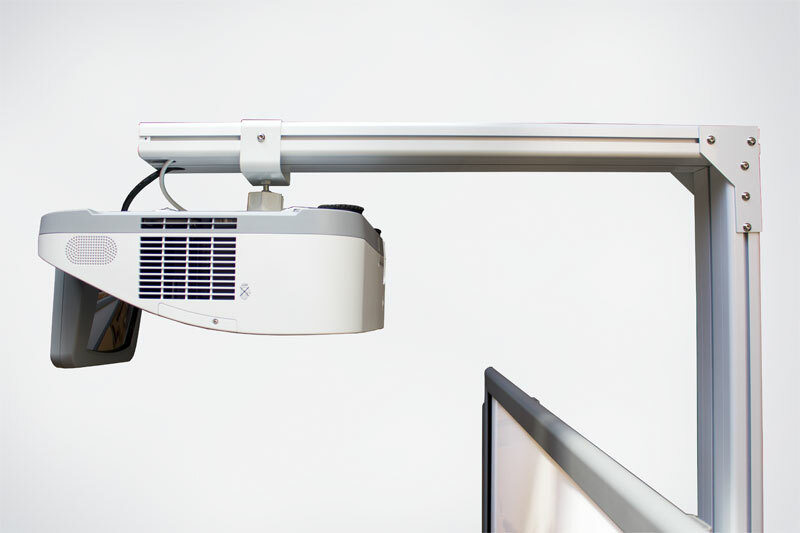 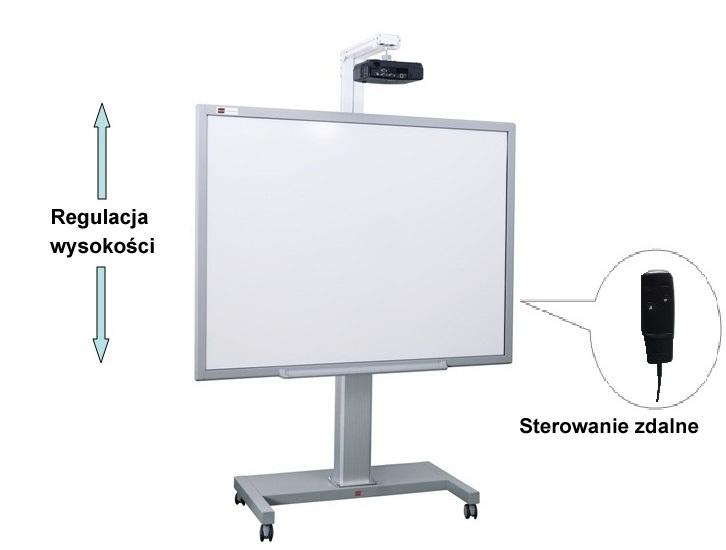 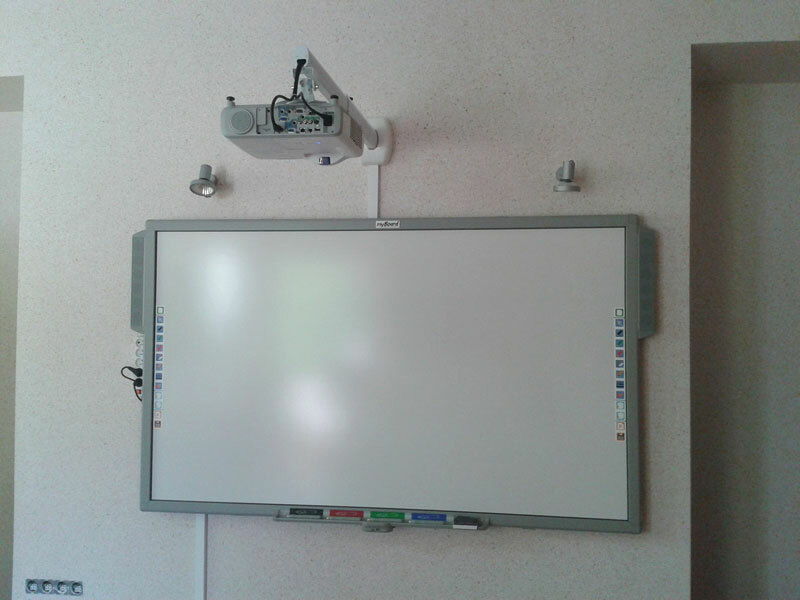 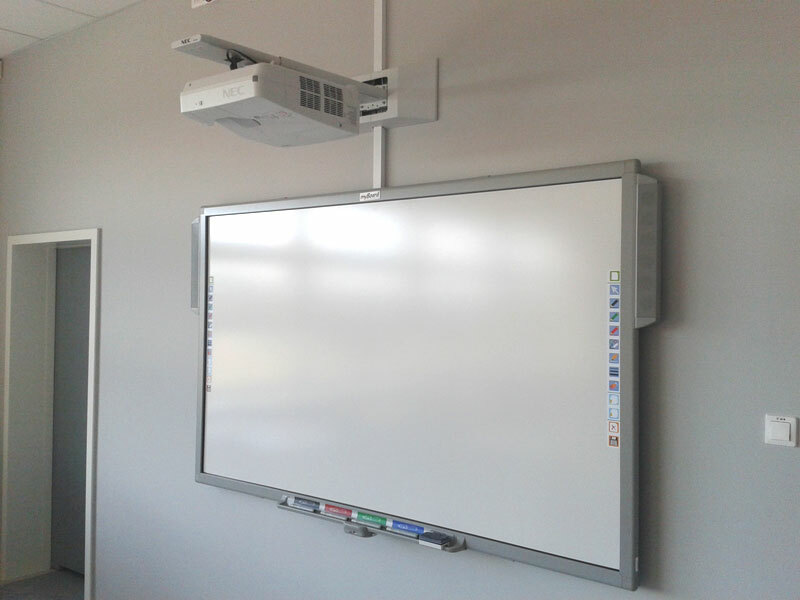 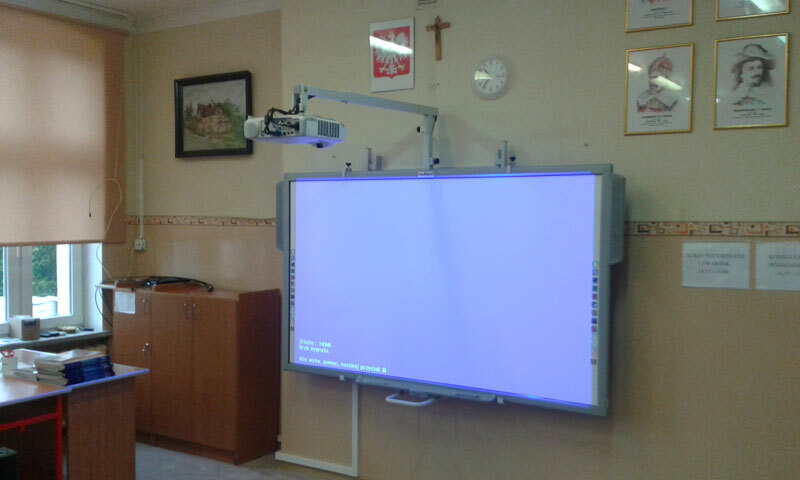 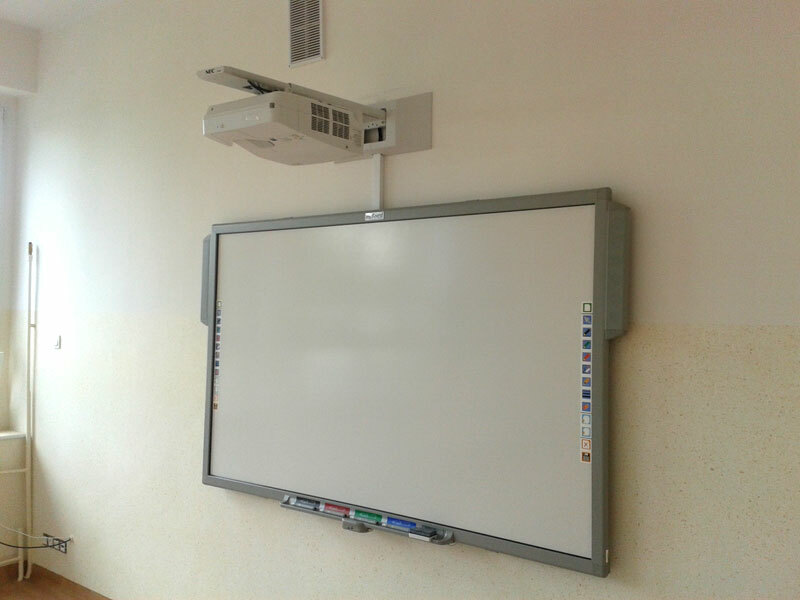 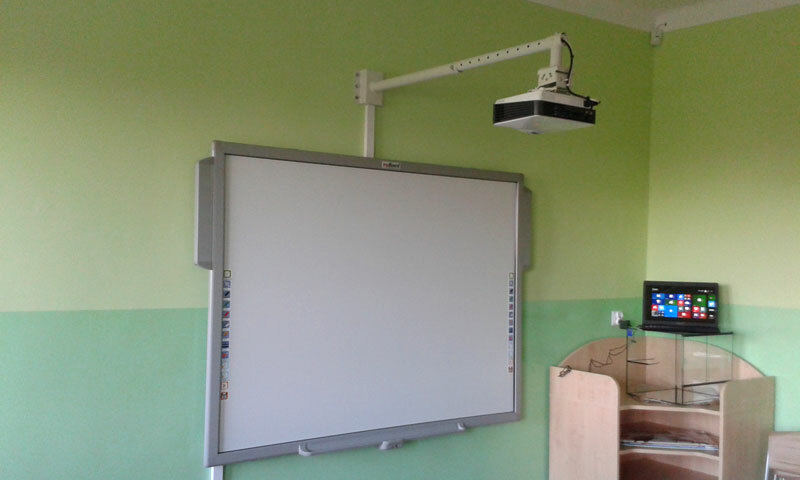 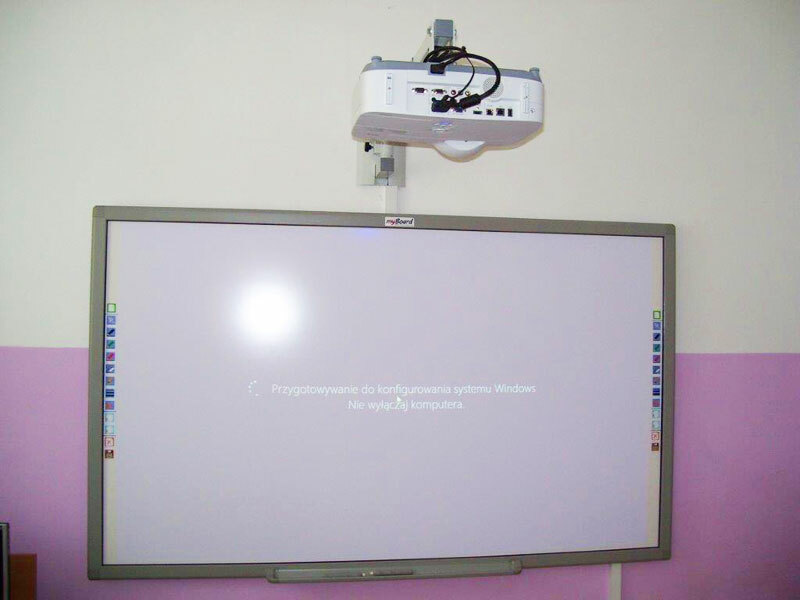 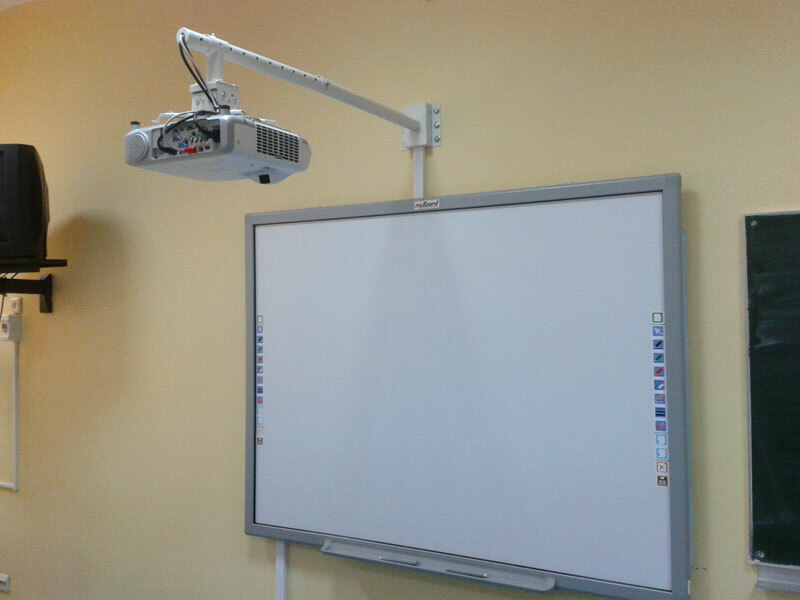 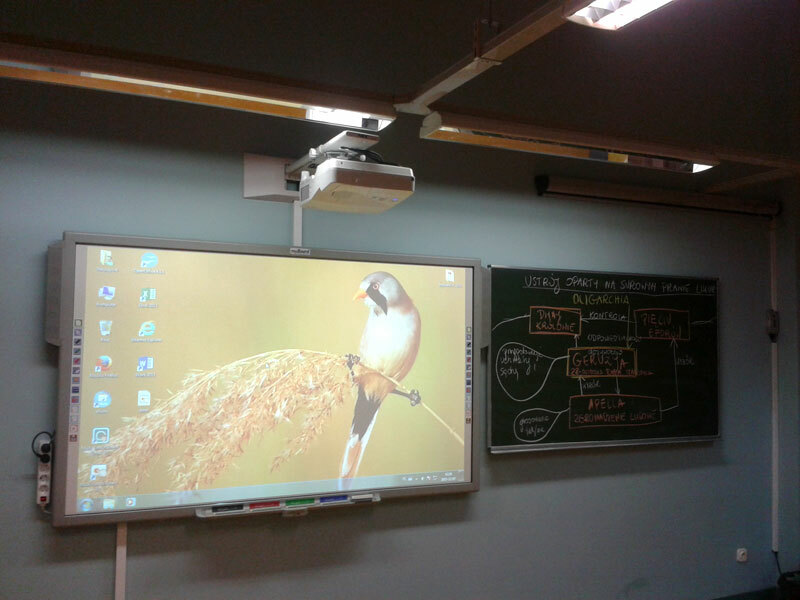 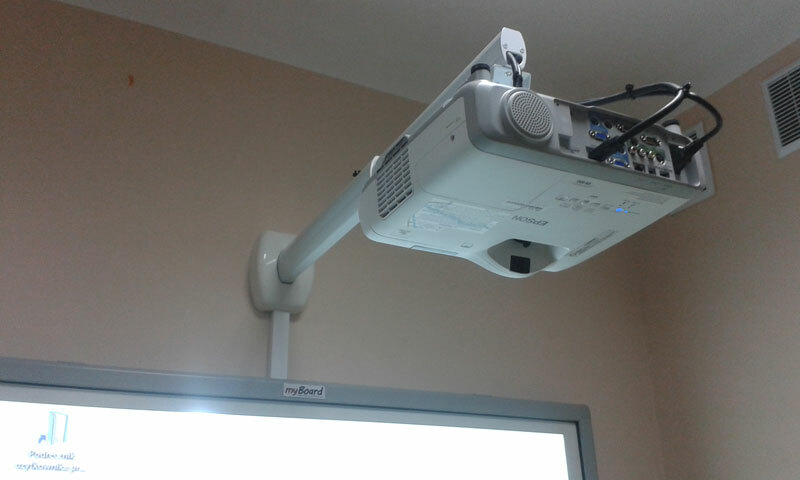 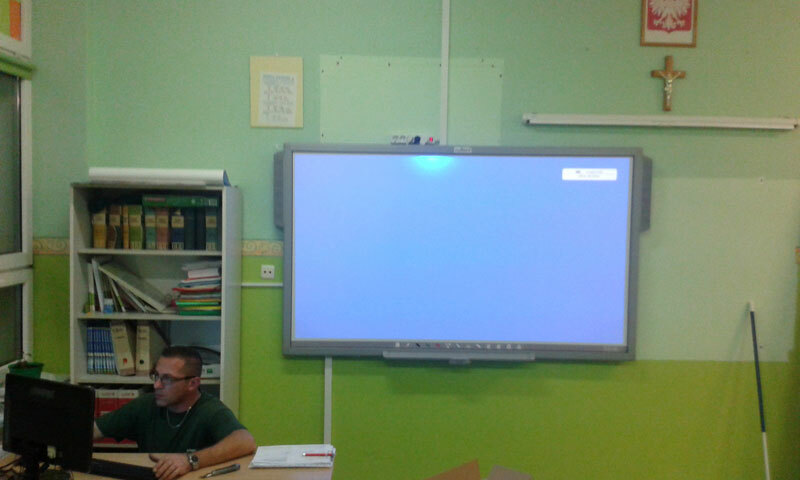 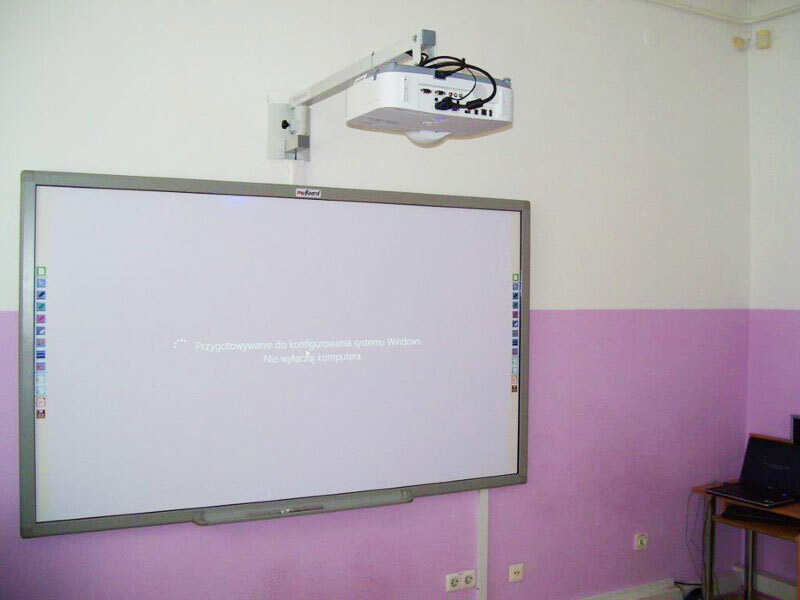 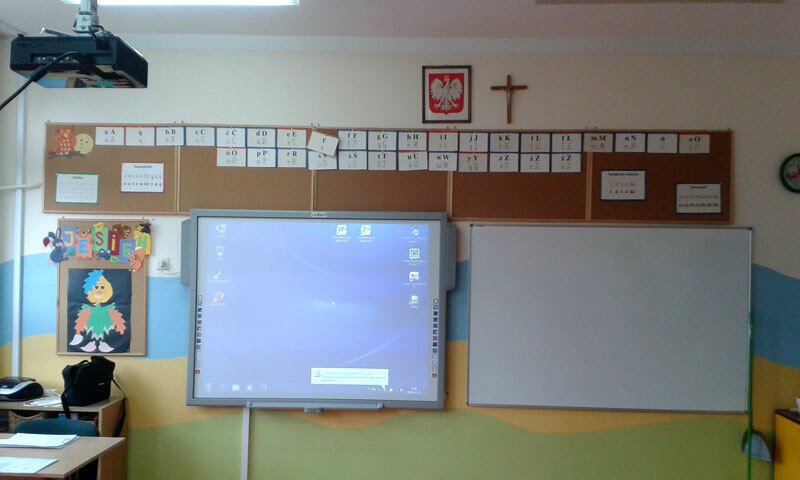 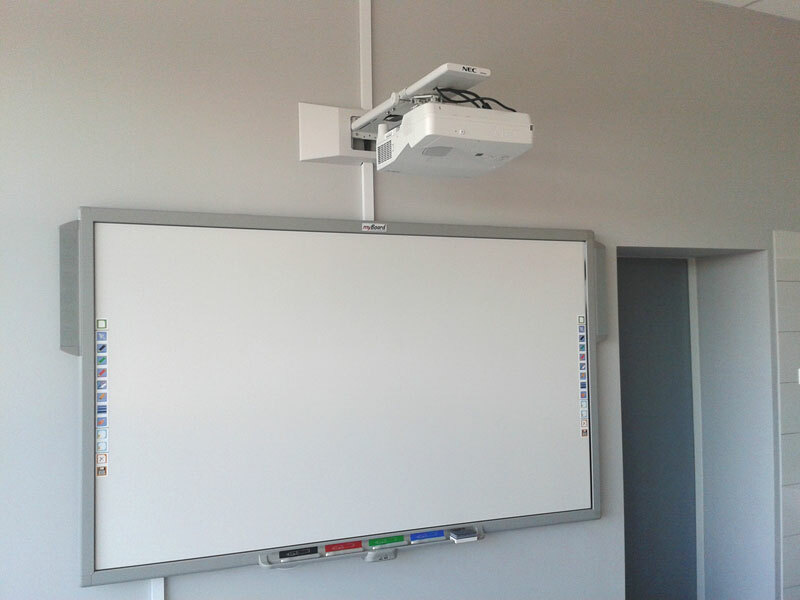 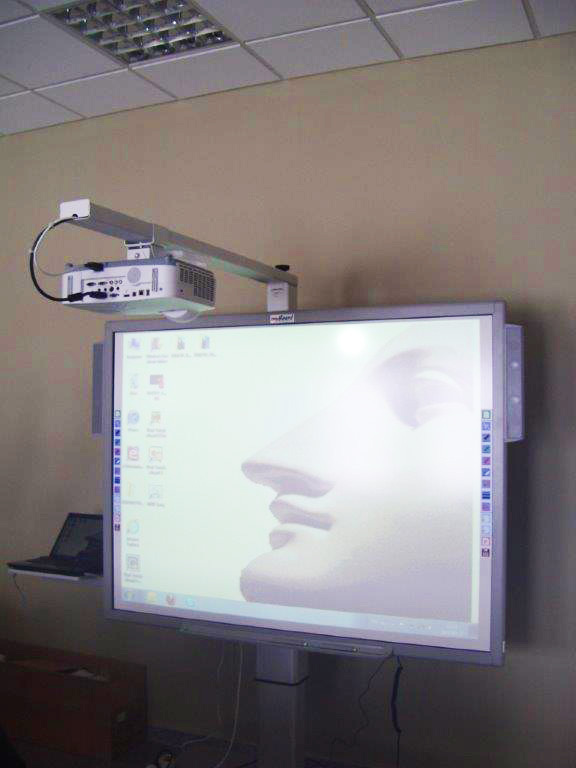 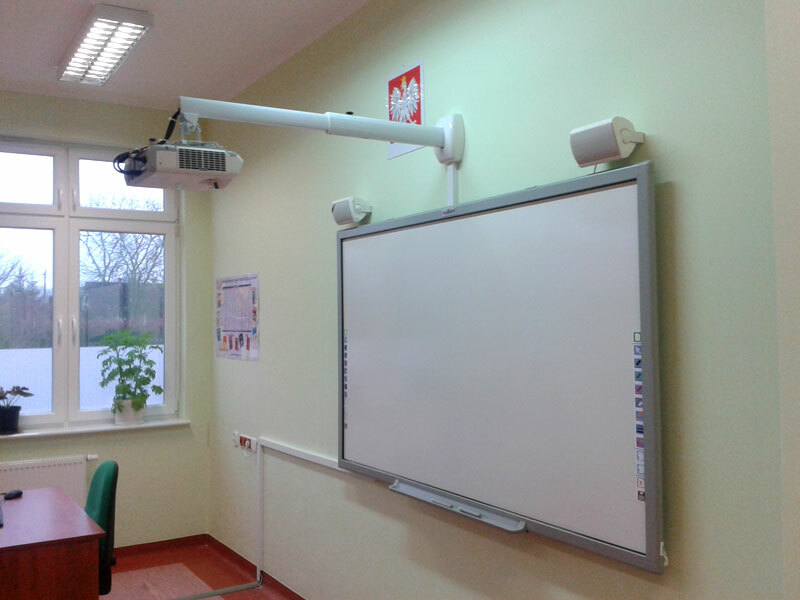 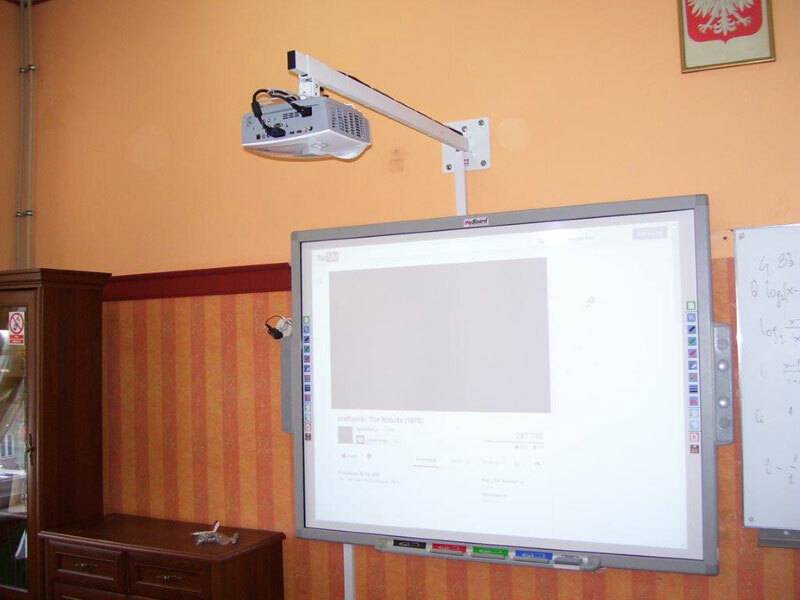 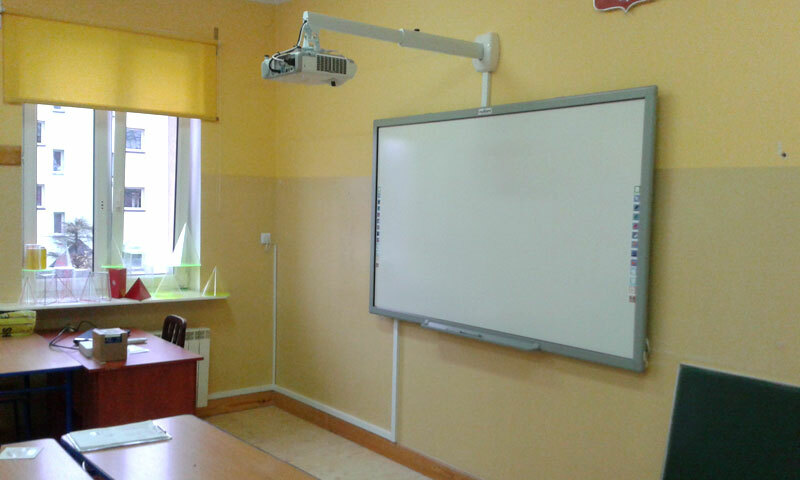 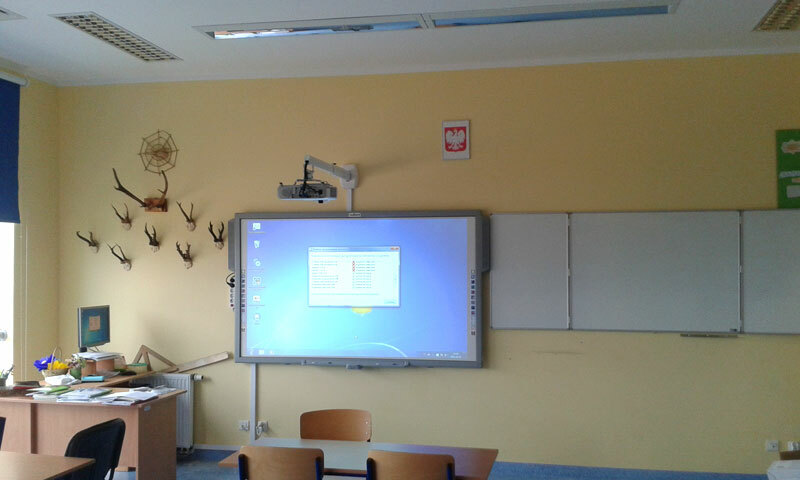 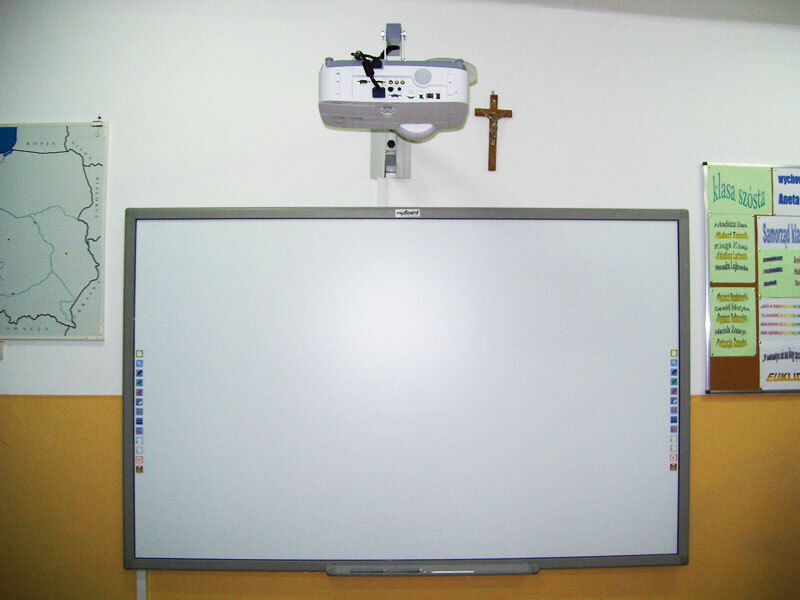 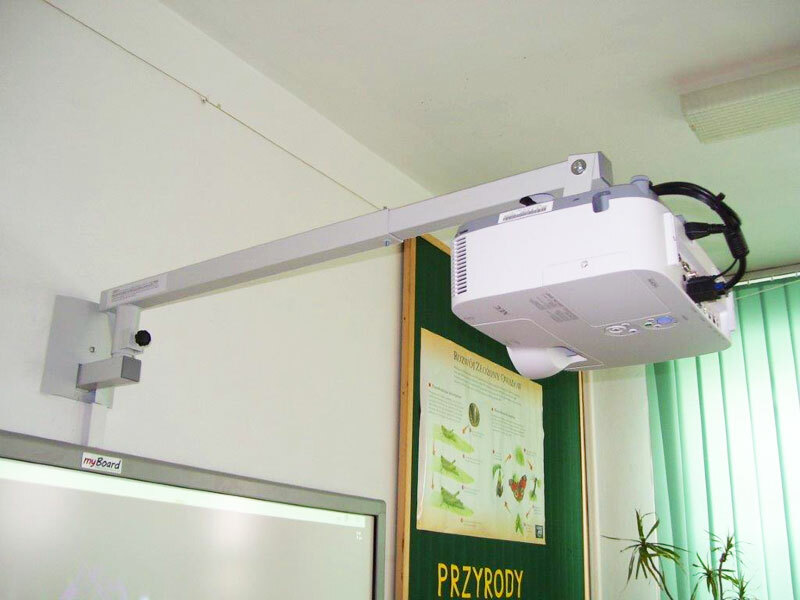 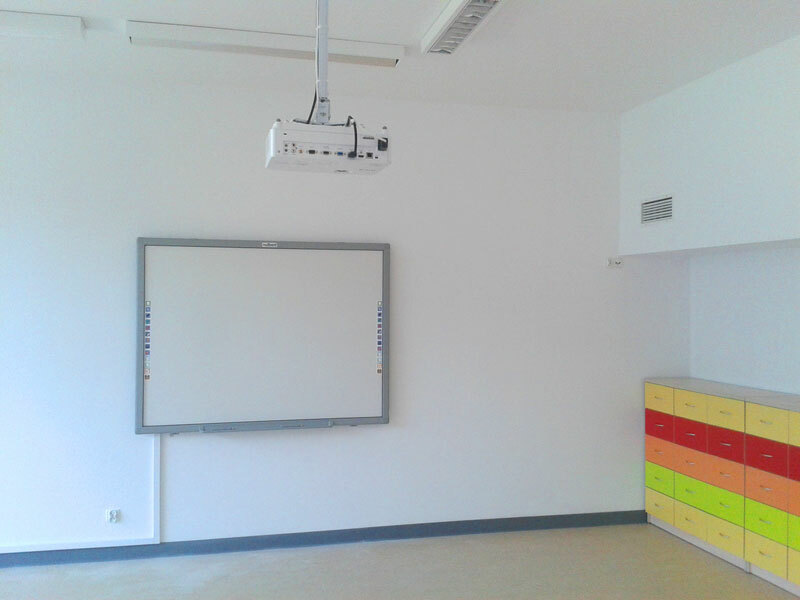 First myBoard Silver interactive whiteboards appeared on the Polish market in the second half of 2012. 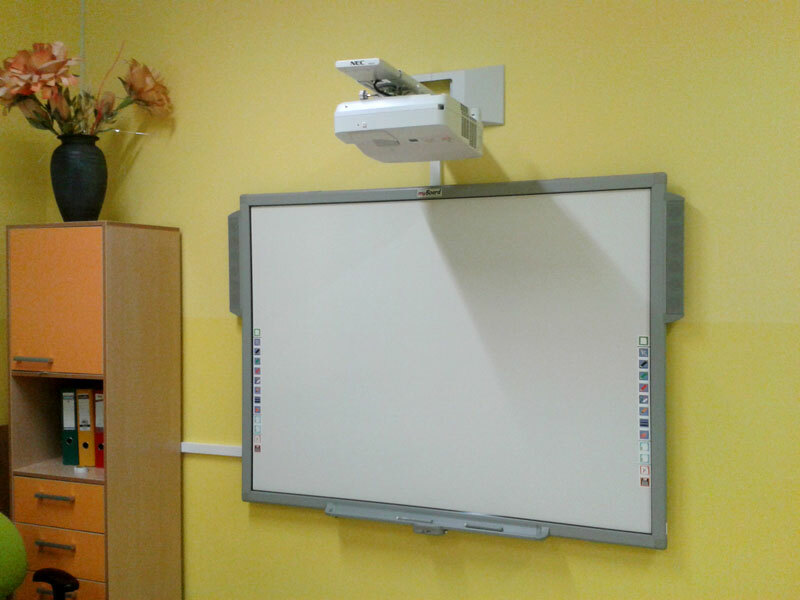 They were soon noticed and appreciated by customers thanks to their eye-catching appearance, solid construction and dedicated accessories. 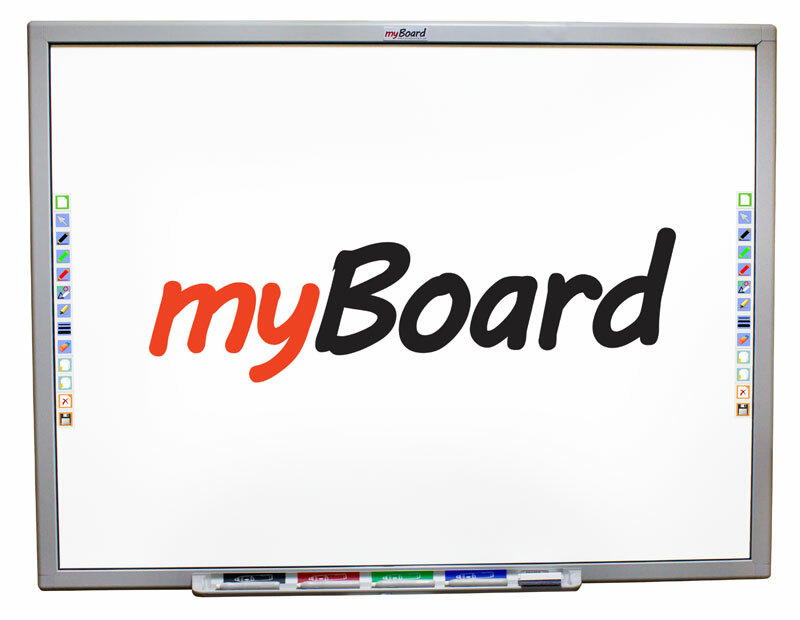 While the popularity of the myBoard brand was dynamically growing for these 5 years, we were continuously updating the related software. 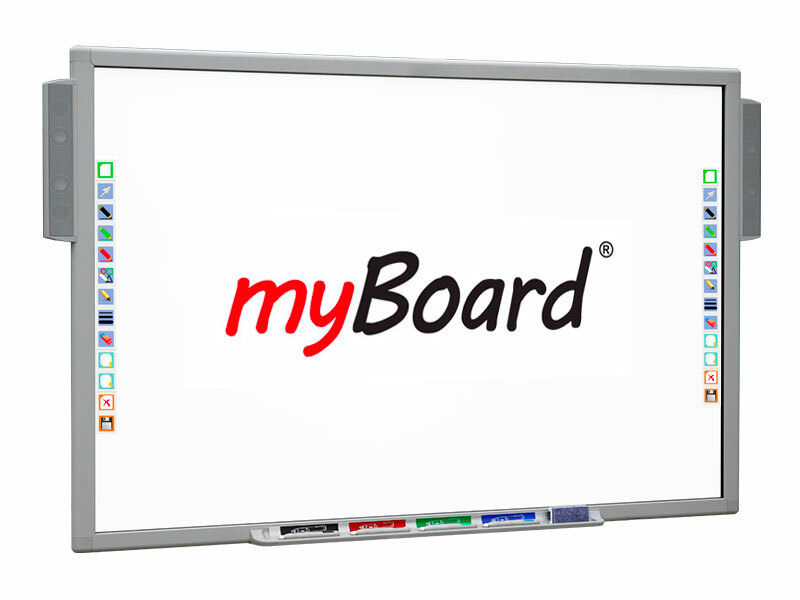 The newest version of the myBoard application got a Mobile Share feature. 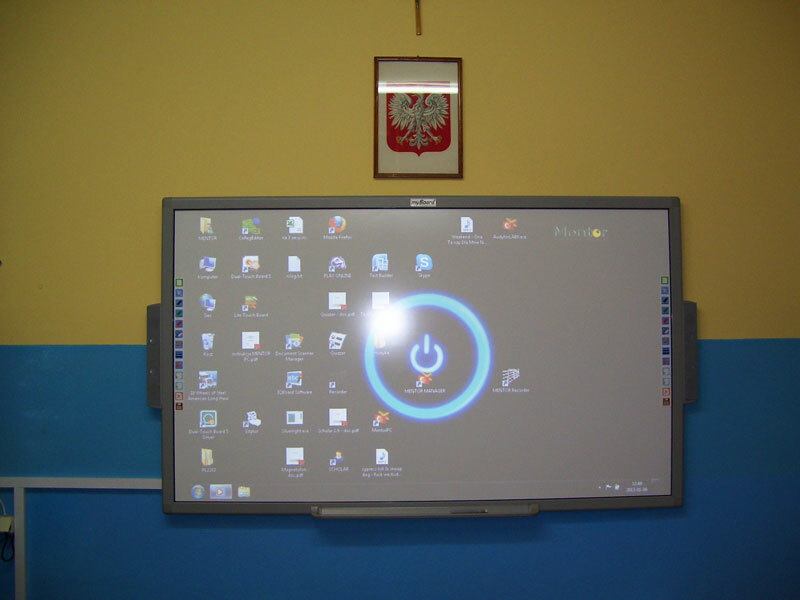 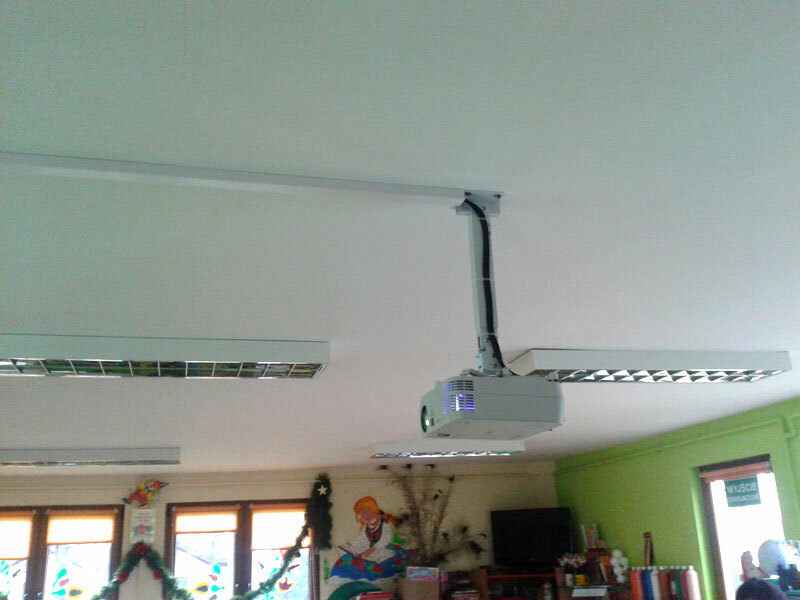 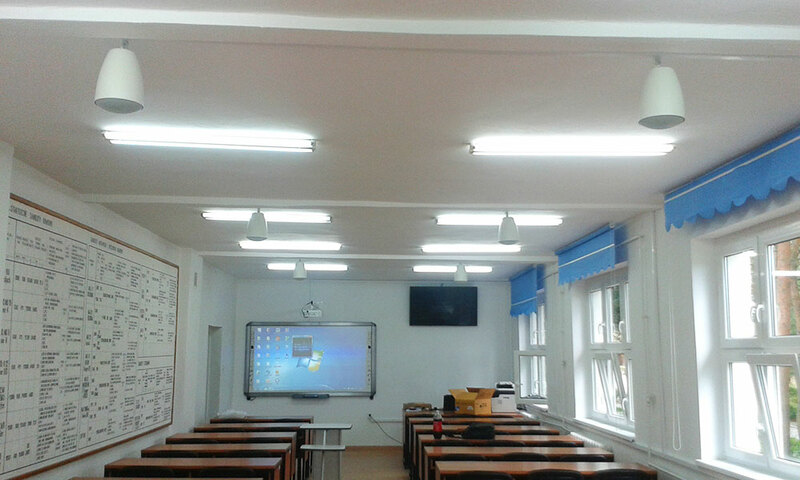 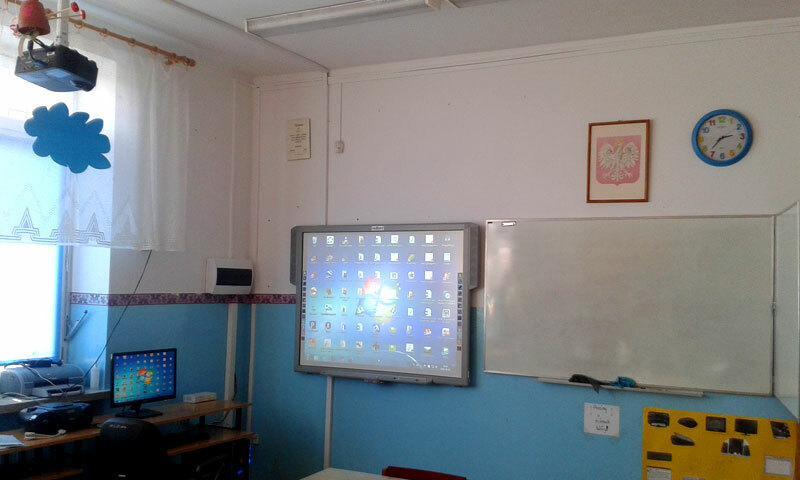 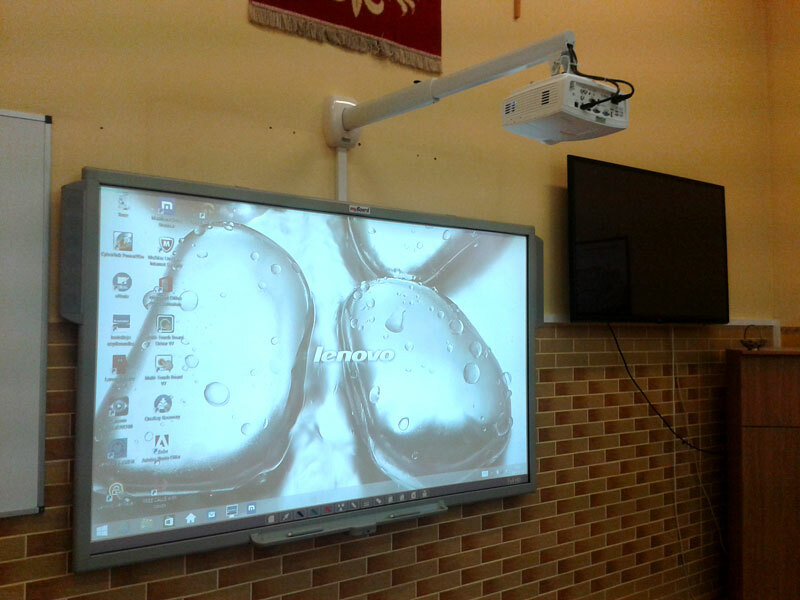 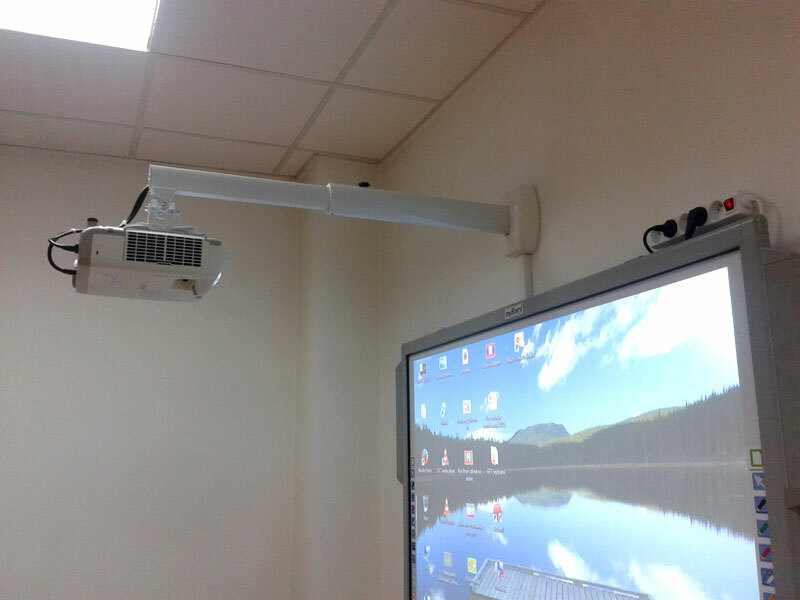 It enables a connectivity with students' tablet computers and therefore allows them to work with the board without leaving their seats. 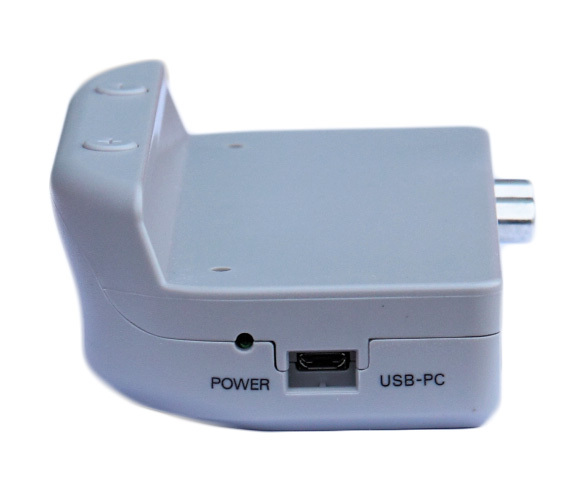 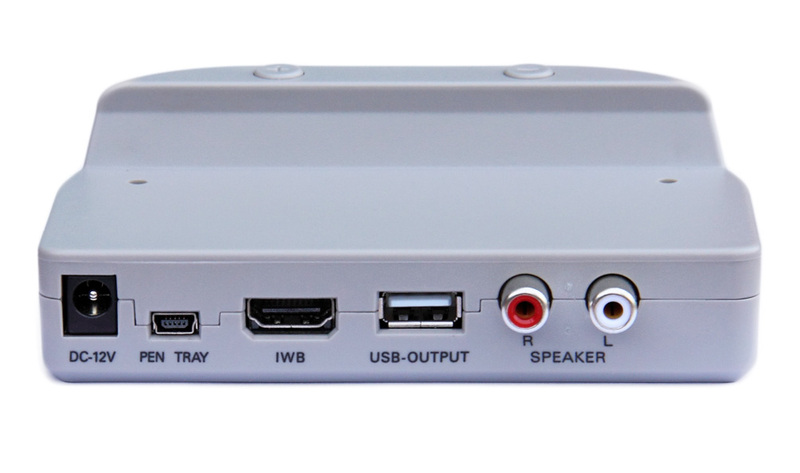 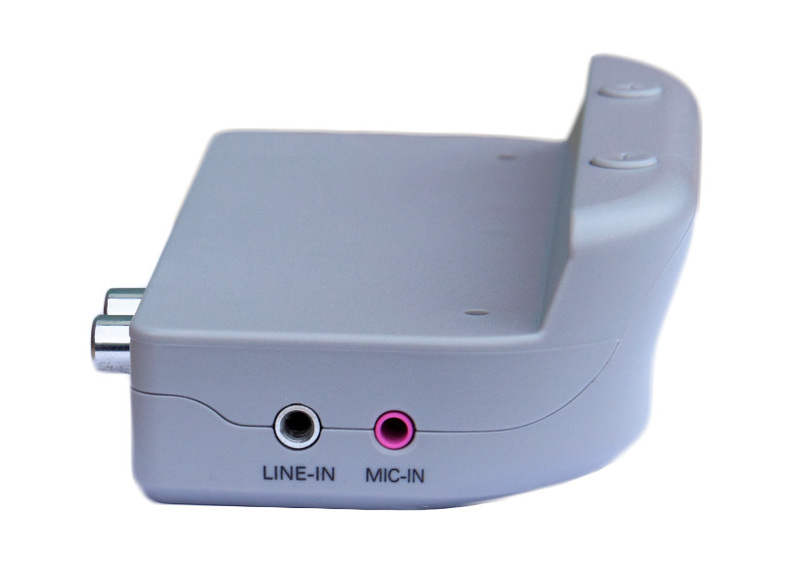 myBoard monitor is a all-in-one solution integrating a monitor, PC and an Android Box. 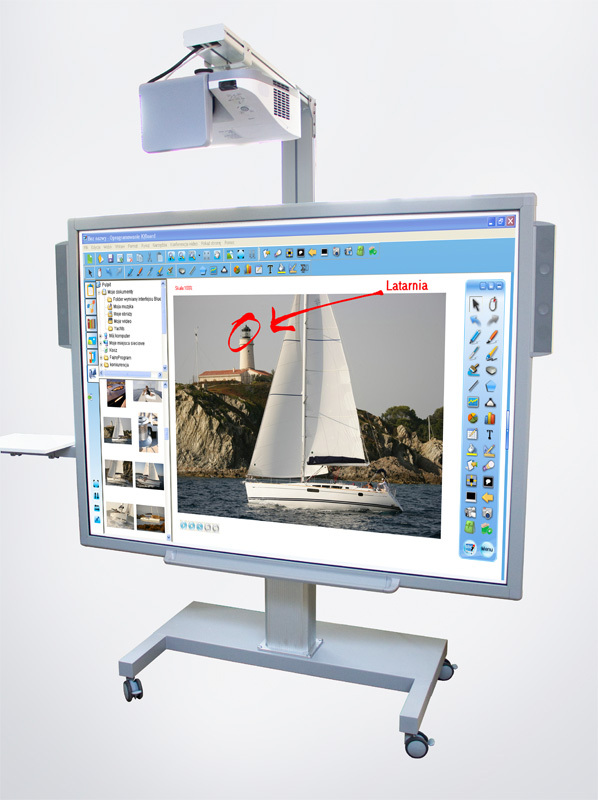 myBoard makes working with high-tech equipment as simple and intuitive as never before. 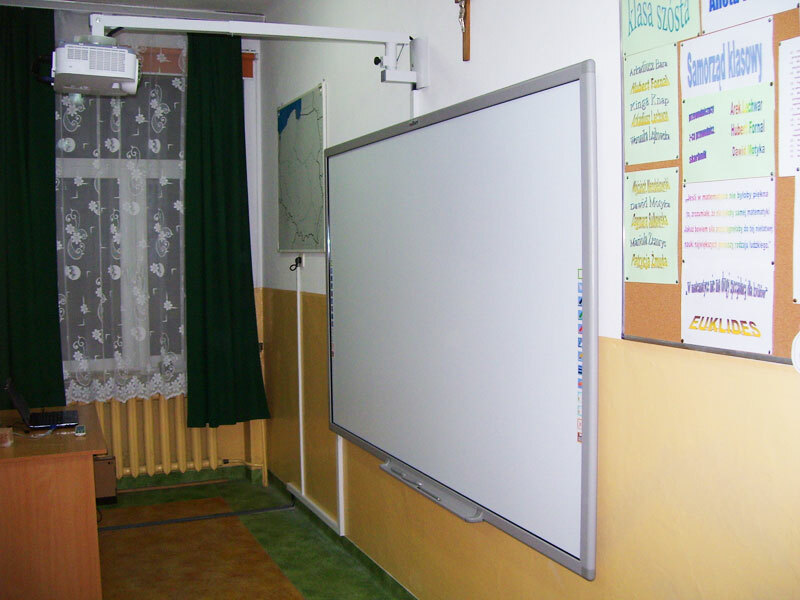 A teacher can focus on a class topic, choosing interesting resources and planning a lesson. 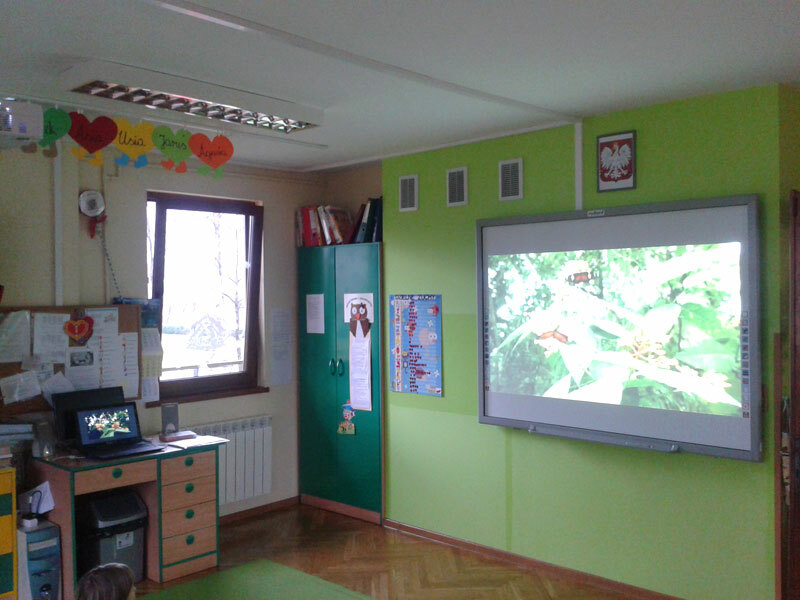 Using free Android applications from the Google Play store is a must to fully capitalize on modern multimedia in education. 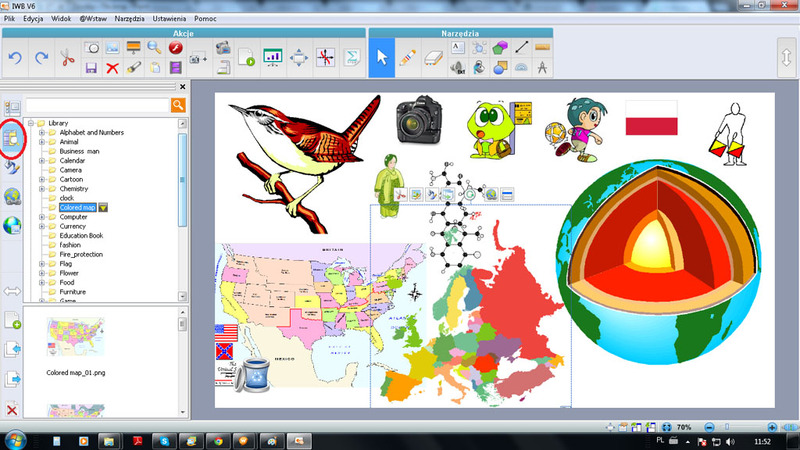 Free Internet resources can be an invaluable inspiration for teachers looking for applications which will engage students by introducing elements of fun and friendly rivalry to the process of learning. 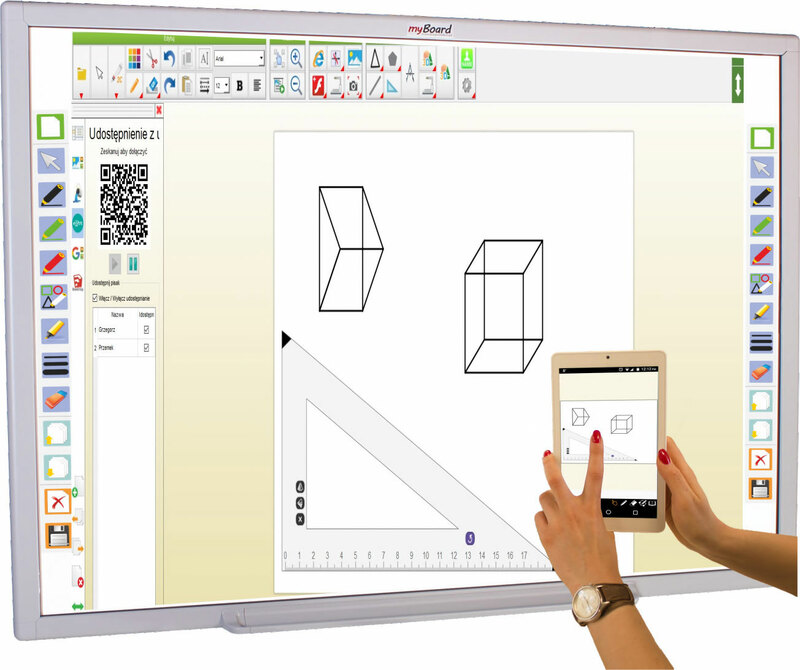 eNote mode with a Mobile Share feature - work remotely on the board using phones or tablet computers. 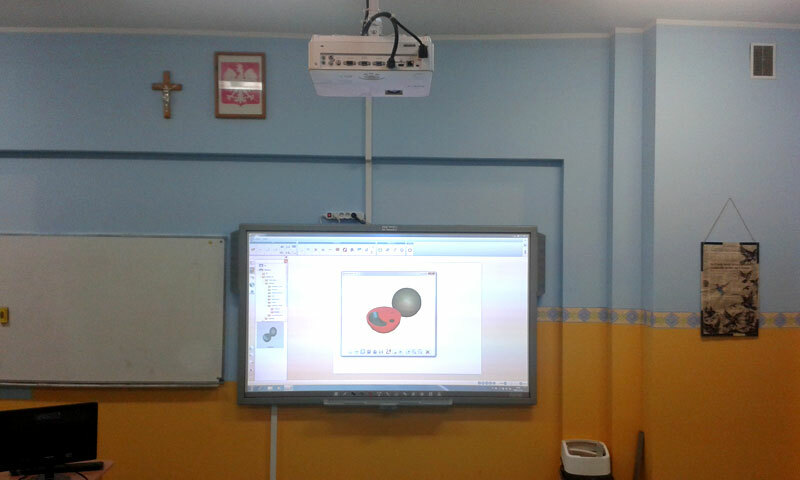 This function is available for a teacher and for students. 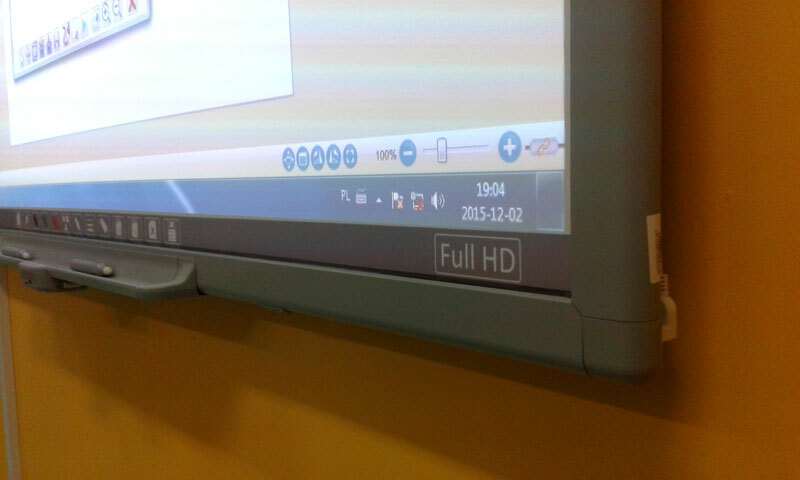 The most important interactive functions of the program on the example of several screenshots. 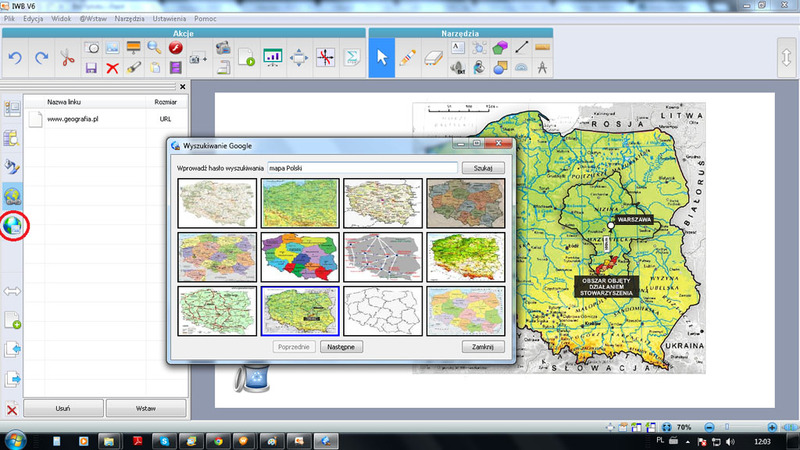 Applicative and intuitive myBoard 8.0 software motivates users to work and learn. 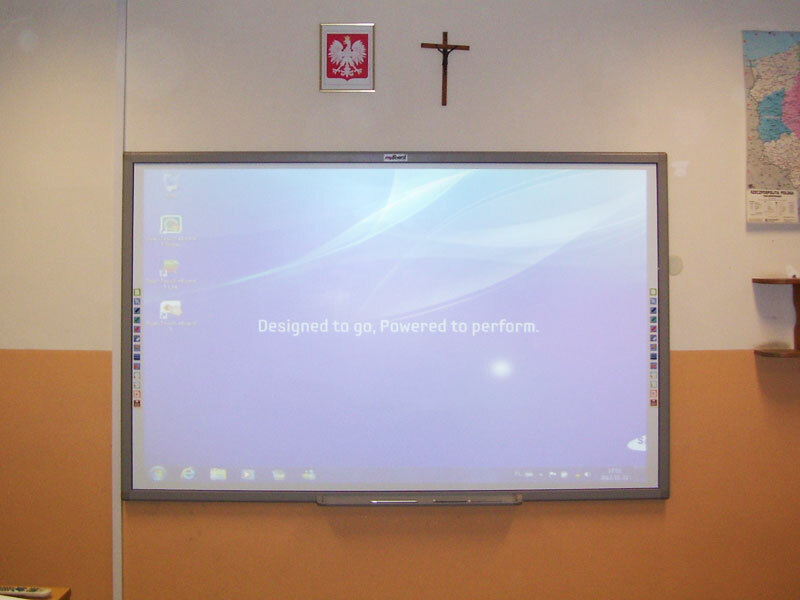 Its eNote mode has a Mobile Share feature which allows interactive control sharing between itself and tablet computers or smartphones. 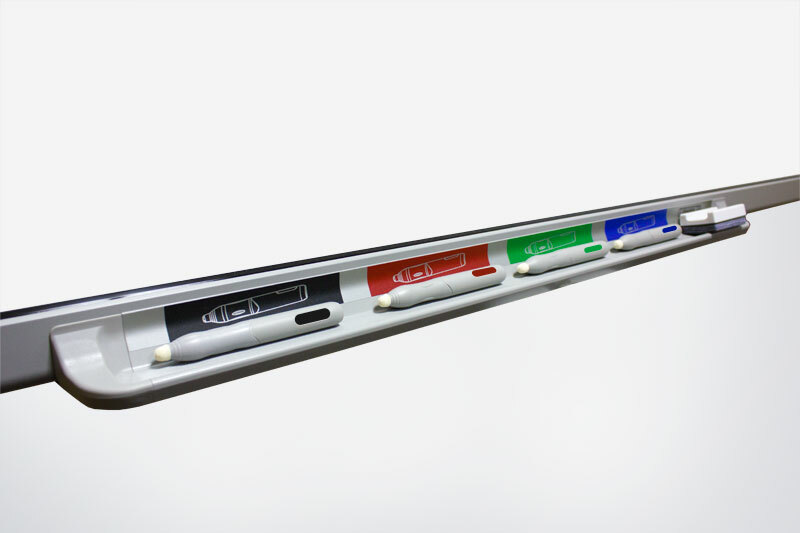 Easy way of picking a pen colour. 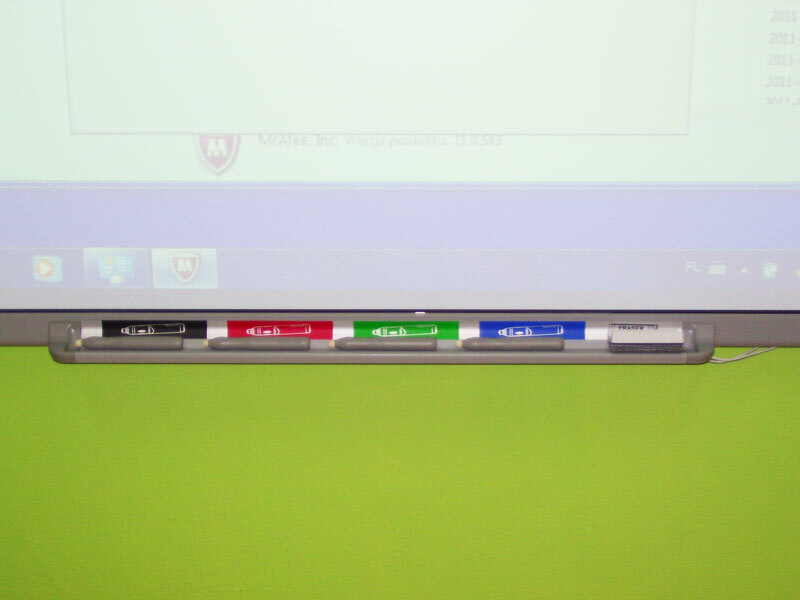 Four pen colours and an eraser to choose from.